Wireless controlled blinds, bargain wool, high security doors and red roses for Valentine’s Day. All these things, and more, are available from Uckfield shops. Here are some tips on what to look out for this month. Final Score sports shop is celebrating its 21st anniversary in Uckfield High Street with a sale which continues until 5.30pm on Saturday. There’s 21% off all stock (excluding sale/already reduced items). 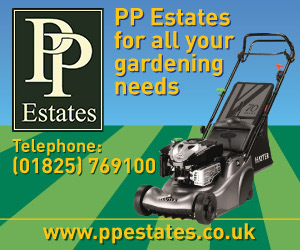 Call in to see rackets, hockey sticks, boots, trainers, body armour, yoga mats, backpacks, weights, balls, and more. Final Score celebrates its 21st anniversary with 21% off stock. PipeDreams the snow surf skate shop in Uckfield is gearing up for half term ski trips. 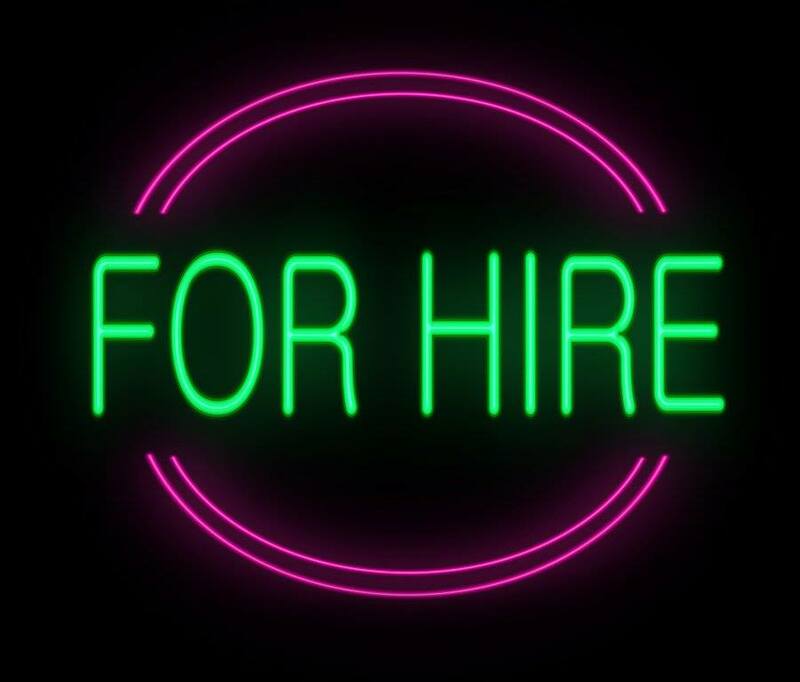 Hire kit is available, including jackets, trousers and helmets and all the ski essentials for a successful ski trip can be found in the shop. Among stock available to buy are scarves, goggles, helmets, snow boots, jackets and trousers. A sale of general clothing continues and scooters and skateboards are still selling well. There’s plenty of choice in pottery to paint at Kilnwood Studio when you feel like being creative. There are penguins, mice, and cats along with plates, bowls, tea cups, teapots and mugs – and for Valentine’s Day there are hearts and Love signs. 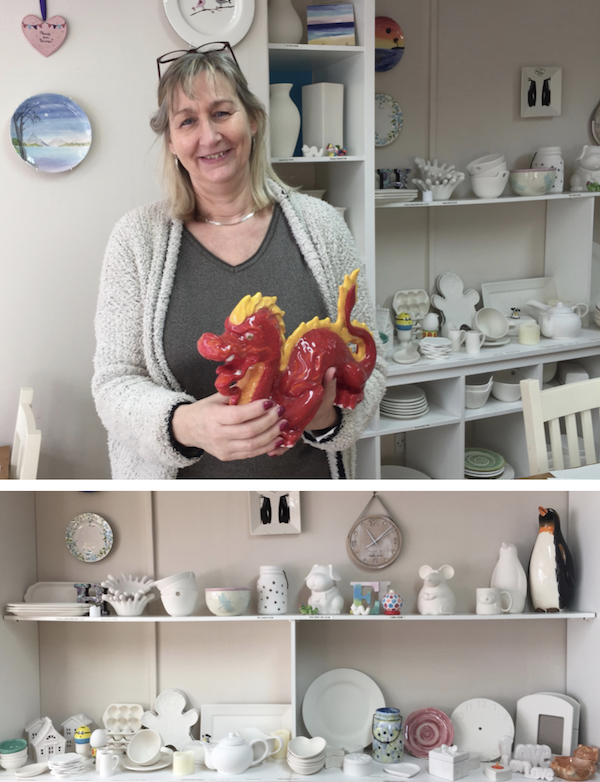 Chinese new year will be celebrated on Friday, February 16, and studio owner Jane DeVay has tried her hand at painting a dragon to mark the occasion – there are more dragons for you to personalise too. Jane DeVay, top, and a dragon she has painted for Chinese new year. Below is a selection of pottery available for painting at Kilnwood Studio. There are hugs and hearts in artwork that is perfect for Valentine’s Day at the Diane Hutt Gallery. See for example ‘I will always love you’ from Sam Toft, and ‘Love’ from Mark Greeves. 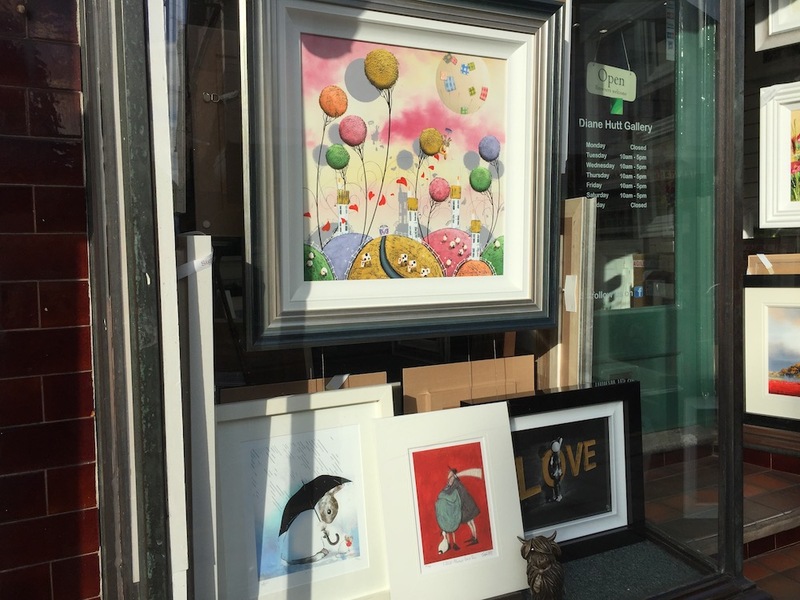 Sam Toft’s ‘I will always love you’ picture can be seen in the window of the Diane Hutt Gallery, bottom centre, and Mark Grieves’ Love is on the right. The rainy day picture is by Harry Bunce and is one of a series on the seasons. Top is Bunny Love by Dale Bowen. In contrast there are new works to be found in the gallery from Harry Bunce around the theme of Rural Resistance. 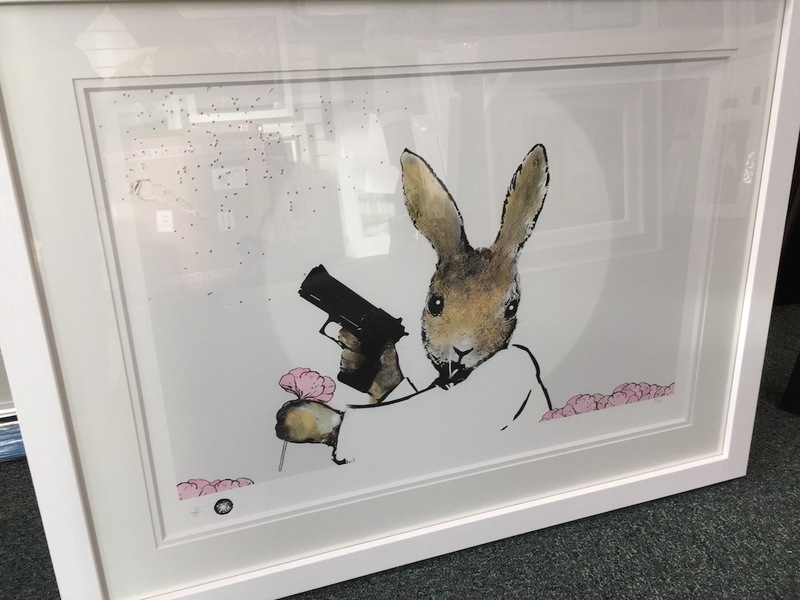 This rabbit, for example, is holding a gun and the pin prick holes, top left, were made by pellets from a real shotgun. In the left hand corner is an ink imprint from the actual cartridge used. Rural Resistance by Harry Bunce which is peppered, top left, with pellets from a shotgun. Other animals in the series include a badger and a fox. It is hoped work will begin on extending Hartfields Produce Store into a neighbouring shop in late March or early April. Owner James Hartfield says planning permission has now been granted for change of use of the shop currently occupied by Autism Sussex. 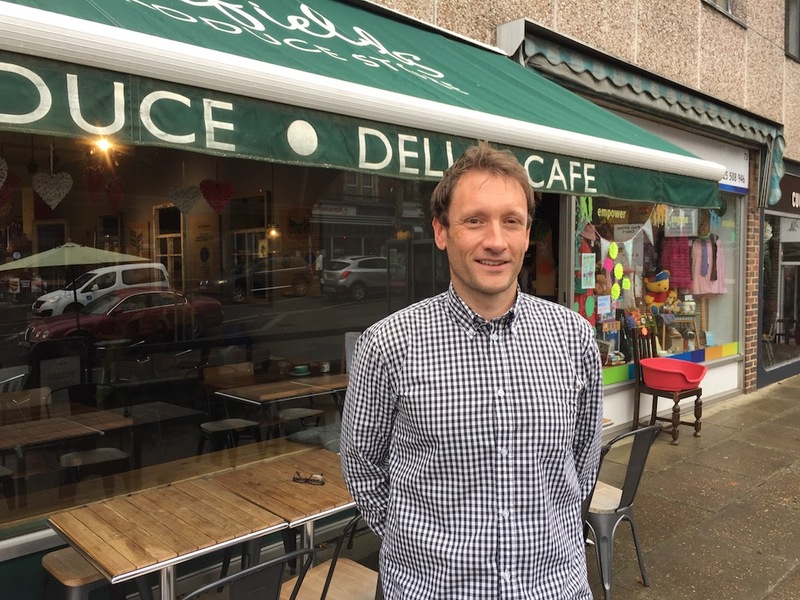 Read more about James’ plans in a previous Uckfield News story: Hartfields hopes to expand into neighbouring shops. James Hartfield of Hartfields Produce Store who now has planning permission which will enable him to expand his restaurant into the neigbouring shop. Meanwhile there’s a new menu for February at Hartfields which includes starters of Panko cod goujons with crispy duck salad and hoi-sin dressing, and sweetcorn fritters with sweet chilli tiger prawns and toasted sourdough. There’s an halloumi and quinoa salad with roast beetroot, feta, blood orange, spinach, walnuts and sunflower seeds. And mains include Quesidilla with smoked haddock hash, saute potatoes, leek and spinach, and poached egg; Barbecue Pulled Pork with bubble and squeak potato cakes, local greens, hollandaise sauce and poached egg; Smoked Mackerel Risotto and Malaysian Curry, with fragrant spiced coconut milk, fluffy rice, herby spinach salad and warm flatbread (either with vegetables or chicken). You can choose burgers too, either an American burger with 100% chuck steak, American mustard, red Leicester, onion rings, dill pickles, and coleslaw, or barbecue chicken burger with spicy smashed avocado, sour cream and cos lettuce. • Blood Oranges and Seville Oranges are now for sale in the produce section at Hartfields. Kit Heath silver jewellery, coming soon to W E Clark and Son. New brands are due to arrive at W E Clark and Son this month. They are Kit Heath sterling silver jewellery and Daniel Wellington watches. The shop is running a Valentine’s Day competition too. To enter, all you have to do is visit the W E Clark and Son Uckfield Facebook page, ‘like’ the page, ‘like’ the relevant post and tag the person, in the comments section, that you would most like to spent Valentine’s Day with. A winner will be picked at random on Valentine’s Day and the prize for the lucky person will be a Ti Sento sterling silver rose pendant. 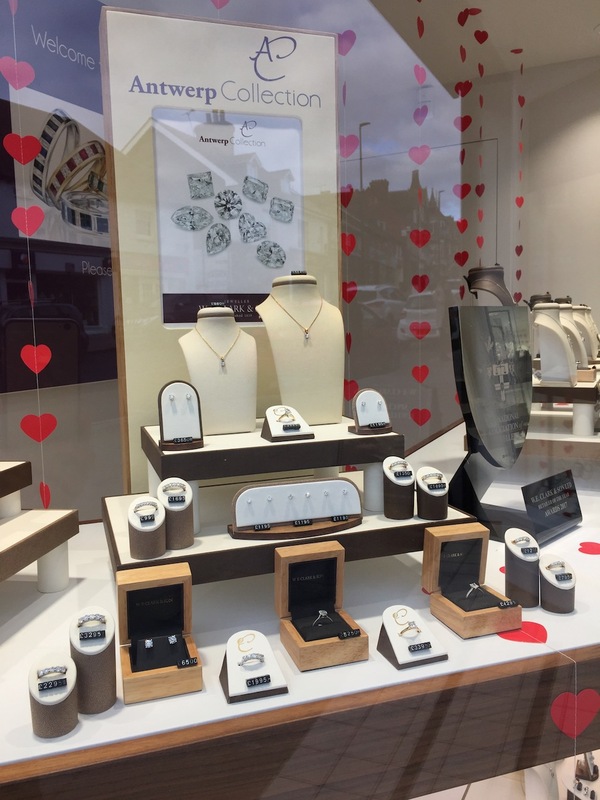 Look out for a new window display at the jewellers. Taking pride of place is the Antwerp Collection. These are diamonds hand selected by David Clark and Daniel Blackford in Antwerp and featured in unique pieces of jewellery at competitive prices. The Antwerp Collection at W E Clark and Son which features hand selected diamonds from Antwerp and featured in unique pieces of jewellery. This is the last week of a sale at Cole’s Menswear in Uckfield and most items are now half price so it’s worth popping in to see if any bargains tempt you. The range of stock in the joinery range at Josefina has been increased to give more choice in sizes. For example the school cupboard below now comes in four different sizes. There’s a wider range of chests of drawers too. 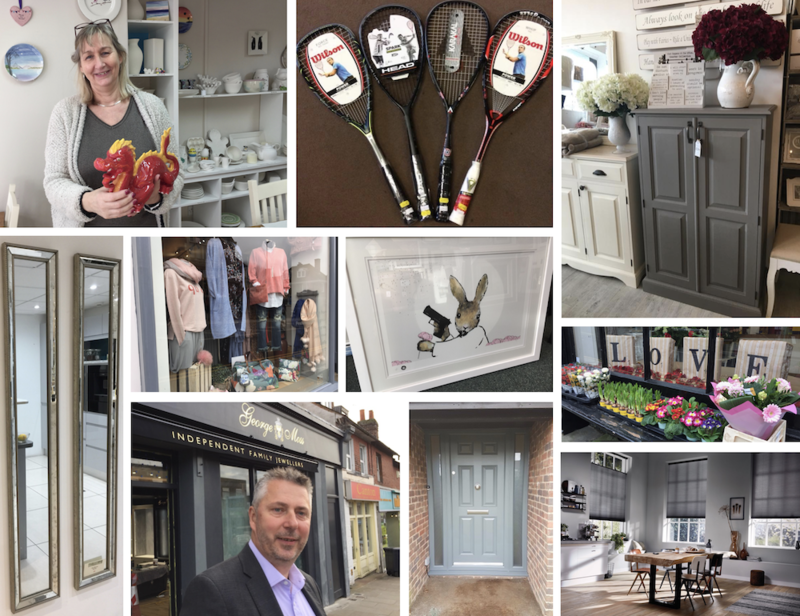 A Josefina showroom at Ashgrove Farm, Piltdown, is now open, by appointment, to visitors so that you can see what is available at any given time. One of the school cupboards available in the joinery range at Josefina. Three other sizes are available. If you would like to learn how to use Autentico chalk paints to give your furniture a new look then you might be interested in a Josefina workshop to be held in a classroom environment on Saturday, April 21, at Ashgrove Farm, from 10-1pm. Please contact Louise Beard at Josefina for more information on 01825 768200. 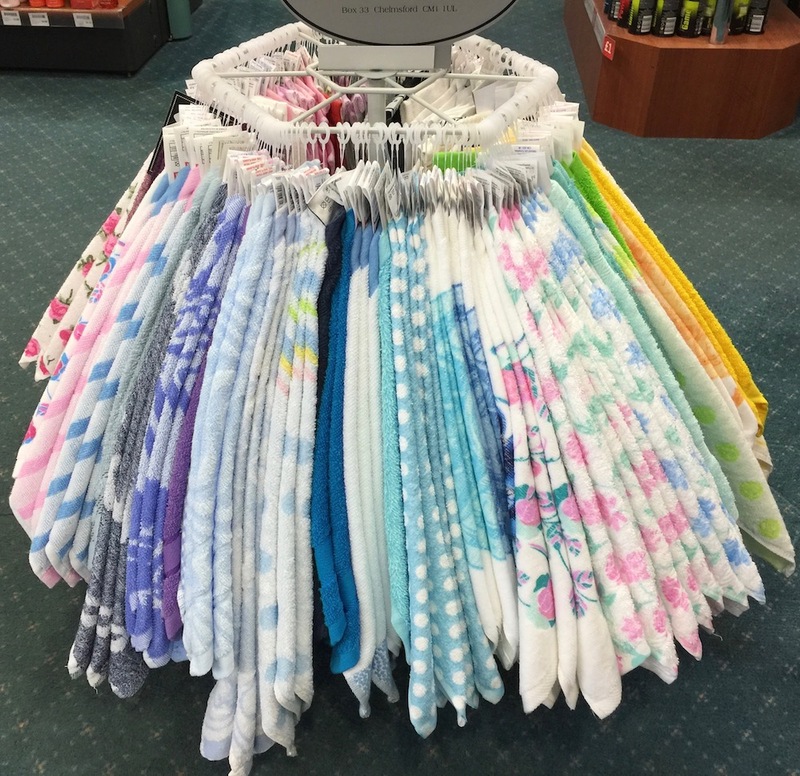 Pretty face cloths at Kamsons Pharmacy. New Clarins products have arrived too for both men and women. 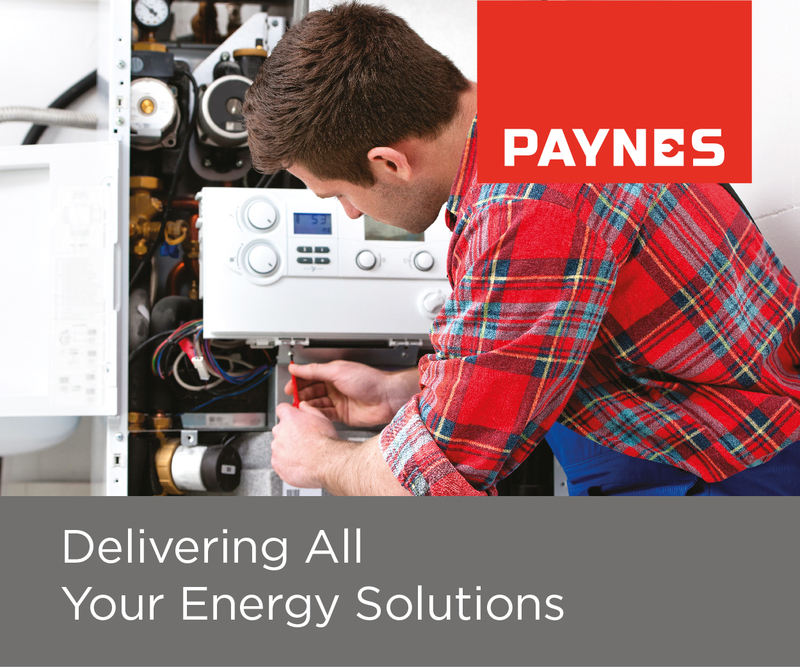 Do call in at Kamsons to learn more. 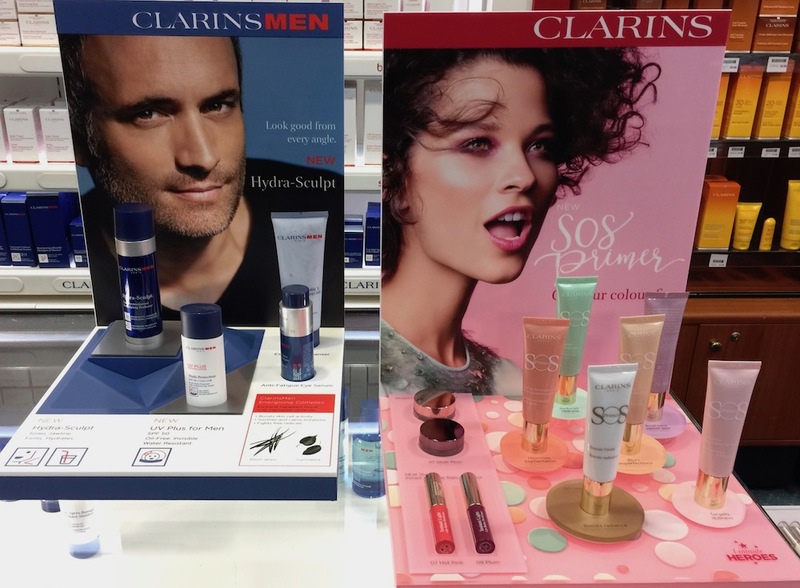 New Clarins products for men at women at Kamsons. Red roses remain the most popular Valentine’s Day gift of all and The Flower Shop is expecting a big order in time for the special day but to be sure of securing some it is best to order in advance. 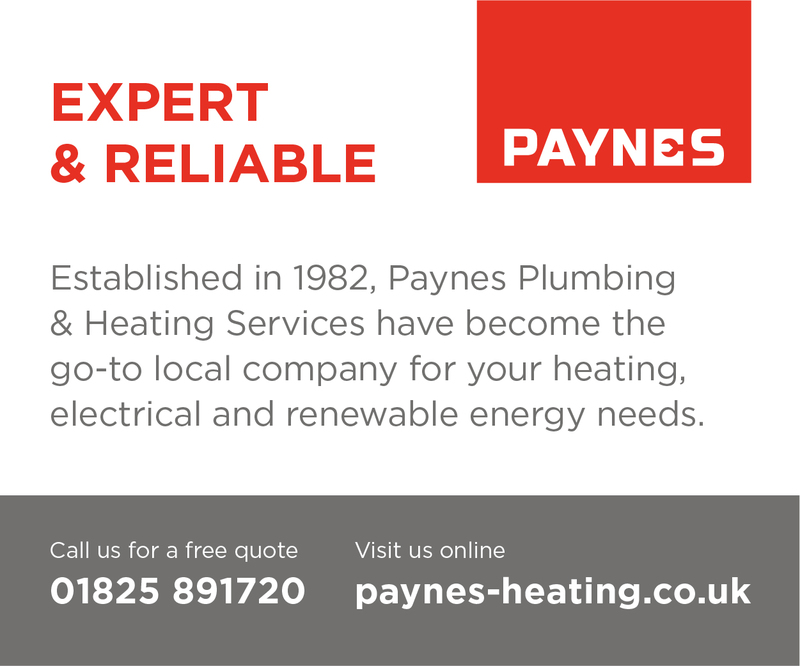 Call in at 184 High Street or ring 01825 765903 to reserve yours. Love and red roses in the window of The Flower Shop behind a colourful array of flowers displayed on the pavement. A sale is continuing at Chapter Three where owner Kay Bevan is looking forward to bringing new stock onto the shop floor. She is reducing sale items by a further 10% in a final clearance and adding to the sale stock. Kay says spring lines include lots of vibrant colour on cotton and linen. Floral and animal prints feature strongly. Postcard from Brighton is the most popular brand in the shop and she is awaiting the first spring delivery any day. Variety in the window of Chapter Three. When you are looking for a mirror you will find plenty of choice at SG Home Interiors in Bell Farm Lane. Tall, small, round or heart-shaped there is something to suit every space. See examples below. Just a few of the 50 mirrors available at SG Home Interiors in Bell Farm Lane. If you are thinking about a new kitchen, bathroom, or bedroom you are welcome to call in at SG Home Interiors to discuss options. And there are still sofas available in the sale. 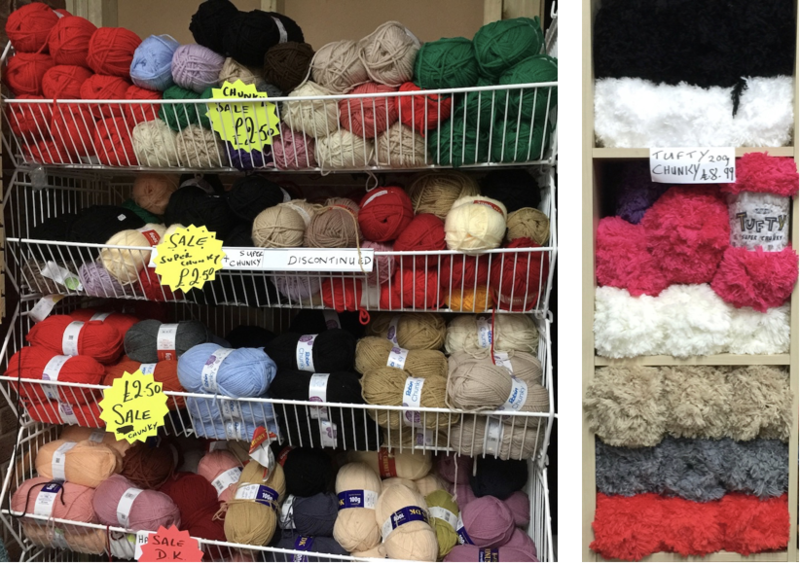 There’s a selection of double knit and chunky wool in a sale at Sew n Sew. Double knits are available at £1.50 for 100g and chunky at £2.50 for 100g. New in the wool department at Sew n Sew is Tufty which is proving popular for knitting snoods, blankets, scarves and cushion covers. Left: double knit and chunky wool in a sale at Sew n Sew. Right: new Tufty chunky wool which is proving popular. If you would like your window shades to adjust themselves automatically, creating the perfect room ambiance morning, noon and night – then it’s worth speaking to Carvills about PowerView® Motorisation. Powerview is an innovative wireles system from Luxaflex. It congrols your window coverings, allowing you to operate a single blind, or your entire home. See examples of the control, and of blinds, below. You can control your blinds remotely with a system sold by Carvills. If you are considering a higher level of security for your home then it is worth considering Double Rebated composite front doors, according to Superior Glass. They feature a 70mm door slab, double weather seal, triple glazed glass as standard, and the meet the Police ‘Secured by Design’ scheme. Superior Glass now also have in stock white GRP (glass reinforced plastic) Victorian top and pillar sets. They are ready in stock and quick to install and if you call Superior Glass on 01825 764766 they offer a free quotation. Extra secure Double Rebated composite front doors from Superior Glass.